New look for our tanks!!! 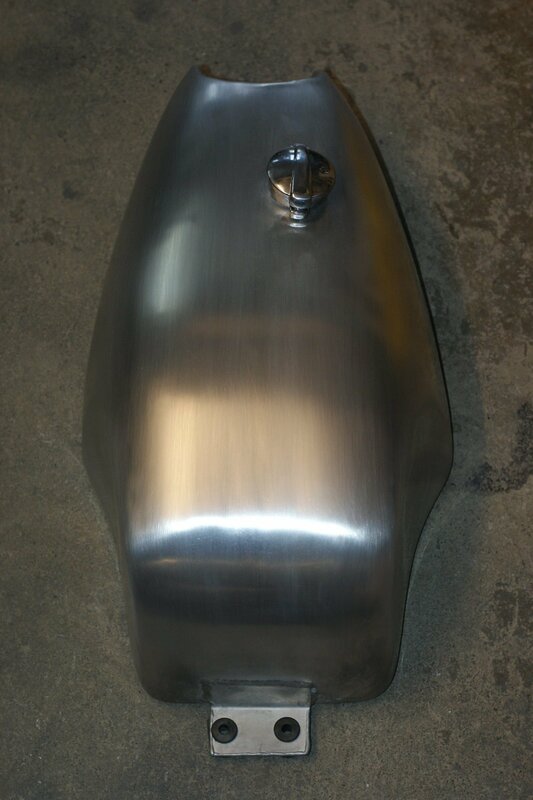 We now offer our tanks with a “scurfed” look instead of the more common polished look. This makes the tanks easier to keep clean whilst still keeping that retro look you’re after.